Months after retooling funding criteria for doling out $290 million in Title X family planning grants, the Trump administration Thursday announced that all current grantees will continue to receive funding. It also added 12 new organizations. 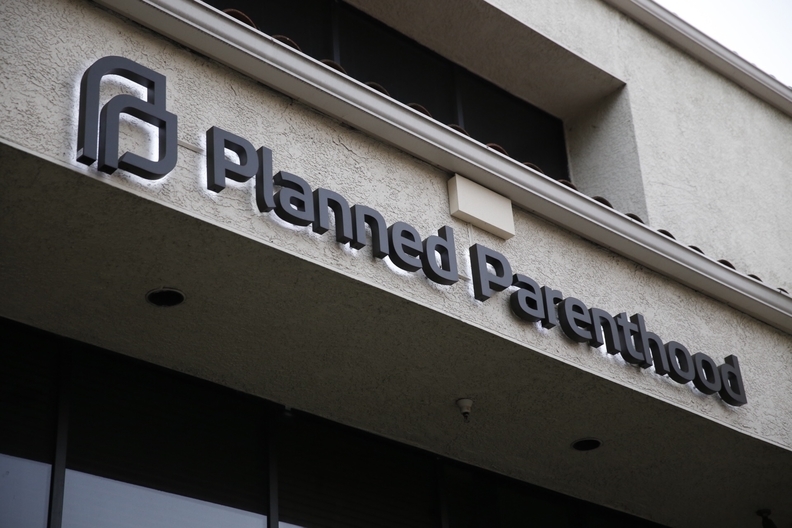 But the move did not appease Planned Parenthood, whose affiliates are challenging the new criteria in court, as the department has not told grantees the amount of the awards, length of the project, or the terms and conditions involved. In a news release, HHS noted that the grants "are expected to be awarded" no later than Sept. 1. New grantees include an additional Planned Parenthood affiliate in southwest Ohio, a Texas AIDS clinic, a Connecticut community health center that partners with Yale University, a faith-based health center for the poor in Staten Island, N.Y., and a New York City community health center focused on care for the homeless and domestic violence survivors. HHS' revised criteria, which was unveiled in February after a three-month delay, spurred a lawsuit by the American Civil Liberties Union and the National Family Planning and Reproductive Health Association, as well as three Planned Parenthood affiliates. The plaintiffs alleged that the new funding requirements, which include a focus on such alternatives to contraception as natural family planning, defied Congress' intent for family planning services. In a separate policy instituted last year, HHS also shrank what had been three-year funding cycles to just single-year cycles. A federal judge tossed the plaintiffs' initial lawsuit. After the plaintiffs requested an injunction, the same judge from the U.S. District Court in Washington voiced skepticism that the new criteria would shut Planned Parenthood out of Title X. The lawsuit is currently on appeal in a D.C. federal appeals court. The timing of today's news was viewed with healthy skepticism by Planned Parenthood. "The empty announcement comes only hours before a court deadline for a government filing in the Court of Appeals in a lawsuit" about the funding criteria, the group said in a news release. According to Thursday's announcement, the Trump administration will continue funding all three Planned Parenthood state affiliates that joined the lawsuit. But the plaintiffs are still wary. "This announcement provides evidence of our assertion from the beginning: the current Title X grantees are best-suited to deliver this essential, high-quality care," said Clare Coleman, president and CEO of the National Family Planning & Reproductive Health Association. "However, we will not know the full impact of the announcement until notices of award are issued, through which funding amounts and project periods are legally established." This issue over the funding criteria is separate from the fight over a proposed rule that would explicitly bar Title X funding from Planned Parenthood and other clinics that offer abortion. Comments on that rule closed earlier this week. More than a dozen Democratic governors have vowed to challenge a final rule in court should HHS stick with the proposal. A handful of Democratic governors have also vowed to reject millions of dollars of federal money if the rule stands up in court.